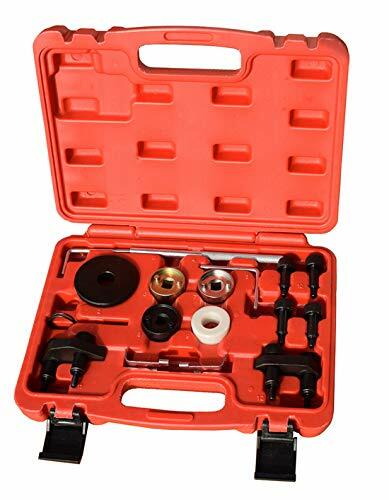 YOTOO Engine Camshaft Locking Alignment Timing Tool Kit is used for right the camshaft and crankshaft timing place. 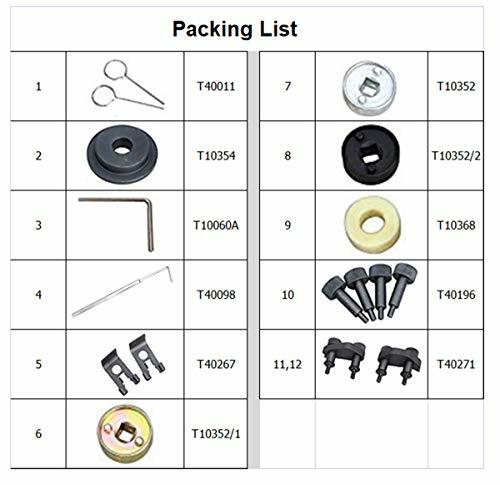 This Timing Tool Kit is applicated in VW Jetta Mk5, VW Jetta Mk6, VW Passat B6, VW CC, VW Scirocco, VW Golf Mk6 GTI, VW Scirocco, VW Passat B6, VW CC. OEM Instruments: T10352, T10352/1, T10352/2, T10368, T40196, T10354, T10060A, T40011, T40098, T40267, T40271. 4-cylinder EA888 petrols: 1.8L R4 16v TSI/TFSI, 2.0L R4 16v TSI/TFSI, 2006~2013 VAG collection TSI, TFSI EA888 engine(1.8L, 2.0L). 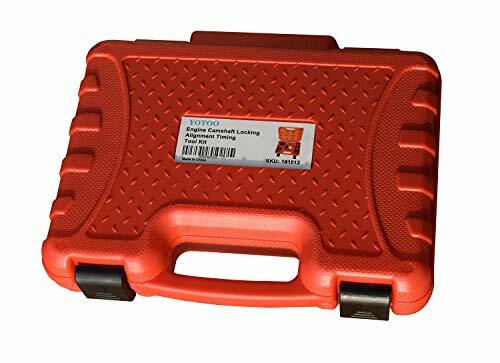 Related Posts "YOTOO Engine Camshaft Locking Alignment Timing Tool Kit for Audi VW Skoda VAG 1.8 2.0 TFSI EA888 SF0233 – Go4CarZ Store"